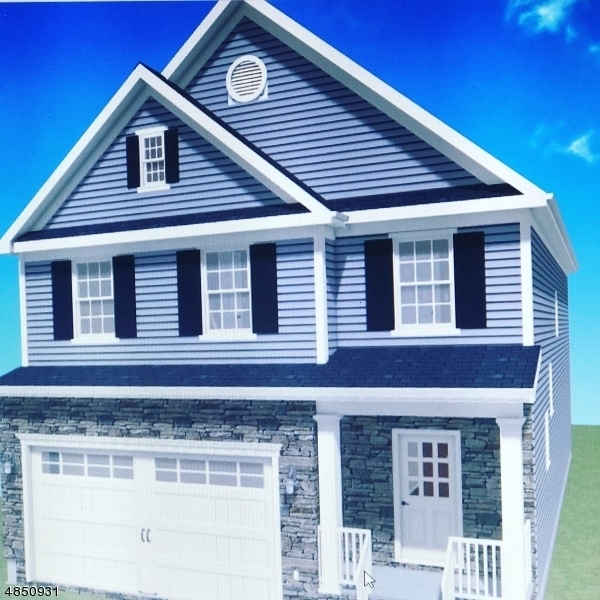 2 BRAND NEW HOMES (TO BE BUILT) IN DESIRABLE AREA OF RAHWAY! BEAUTIFUL COLONIALS APPROX 2600SF - FEATURING MANY UPGRADES & AMENITIES INCLUDING 4 BDRMS, 2 1/2 BATHS, TWO CAR GARAGE PLUS FULL BASEMENT, HUGE MASTER BDRM W/ 2 WALK-IN-CLOSETS & FULL BATH W/ SHOWER & SOAKING TUB, HARDWOOD FLOORS, CROWN MOLDINGS, STAINLESS STEEL APPL'S, QUARTZ KITCHEN COUNTERS, CTR ISLAND, W-I PANTRY, 42" INCH CABINETS ( WHITE OR EXPRESSO, 9 FT CEILINGS 1ST FLOOR & SO MUCH MORE! LOCATION IS IN THE HEART OF INMAN HEIGHTS, CLOSE TO COLONIA BORDER. RAHWAY OFFERS A HUB TRAIN STATION W/ TRAINS TO NYC & SHORE AREA, MANY GREAT WELL KNOWN RESTAURANTS ALONG W/ THEATER SHOWS AT THE UNION COUNTY ARTS CENTER & HAMILTION STAGE, MANY UNIQUE STORES FOR SHOPPING IN THE DOWNTOWN DISTRICT, RAHWAY PARK OFFERING REC & RELAXATION, FISHING & MORE!